The More MARTA program will better connect communities, expand access to jobs and educational opportunities, and spur economic development. Didn't get a chance to make it to our Community Conversations? See the presentations here. Check out the latest More MARTA newsletter here. 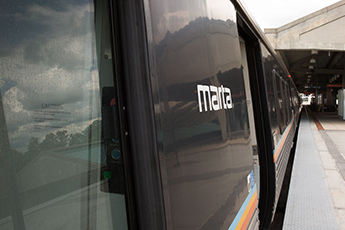 Stay up to date on all things #MoreMARTA by subscribing to the monthly newsletter.